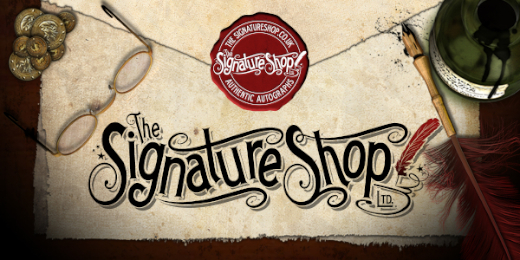 Myself and The Signature Shop have teamed up with Nerd Block to bring you something extra special in the December block. 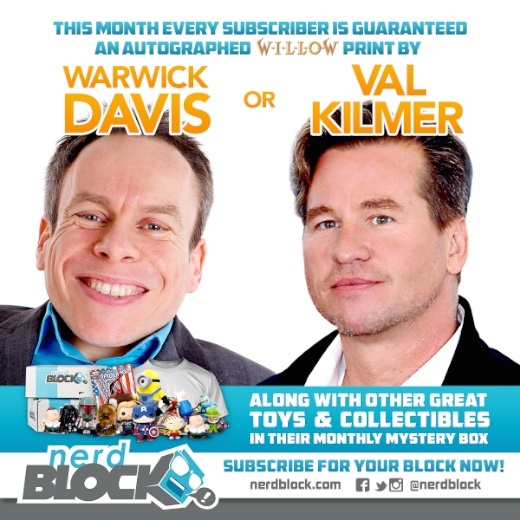 Every Nerd Block will come with a print autographed by either myself or Val Kilmer. Subscribe to Nerd Block for a monthly mystery box filled with geeky goodies.